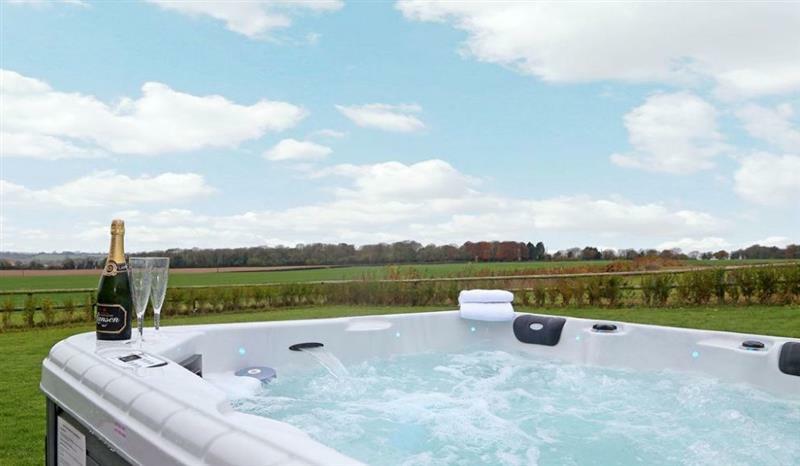 Barnetside Farm sleeps 6 people, and is 14 miles from Liphook. 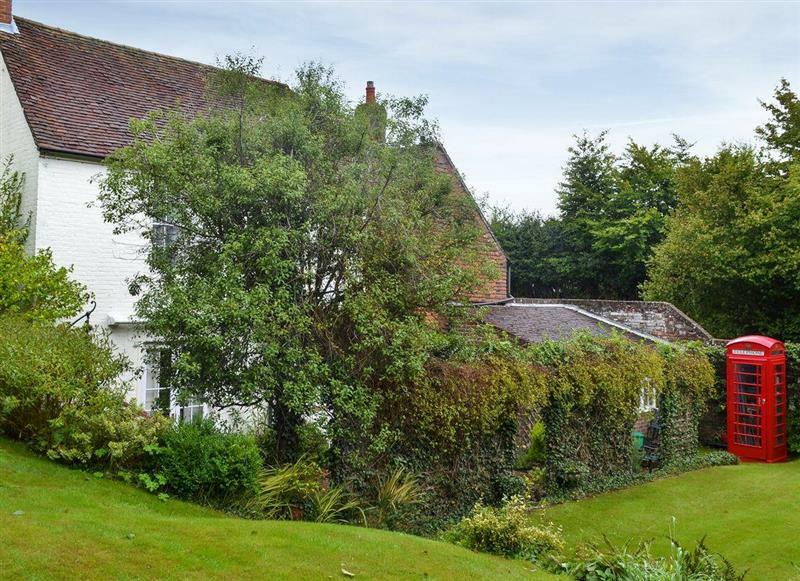 The Farmhouse at Lydhurst sleeps 8 people, and is 32 miles from Liphook. 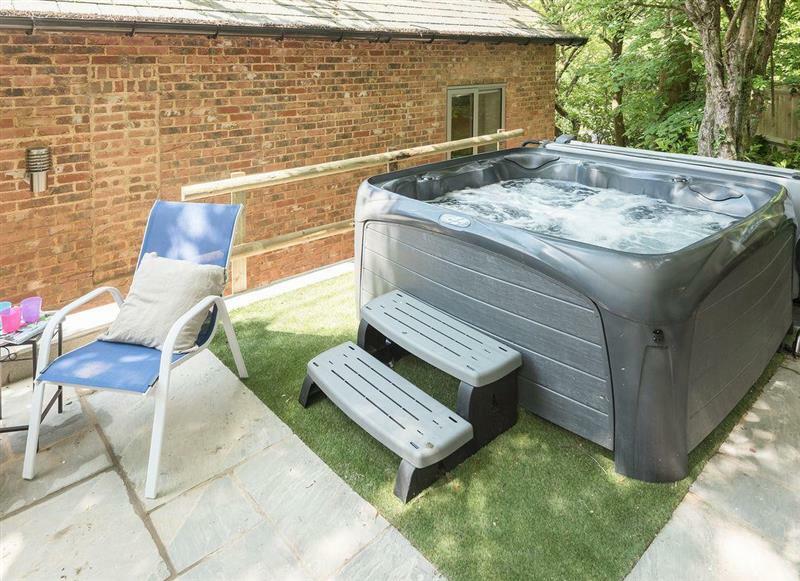 South Downs Cottage No 1 sleeps 8 people, and is 20 miles from Liphook. 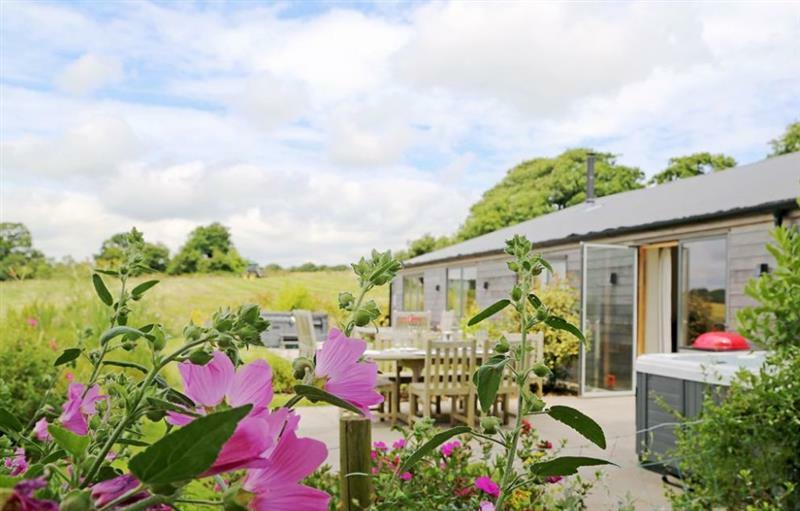 The Cottages at South Downs sleeps 20 people, and is 20 miles from Liphook. 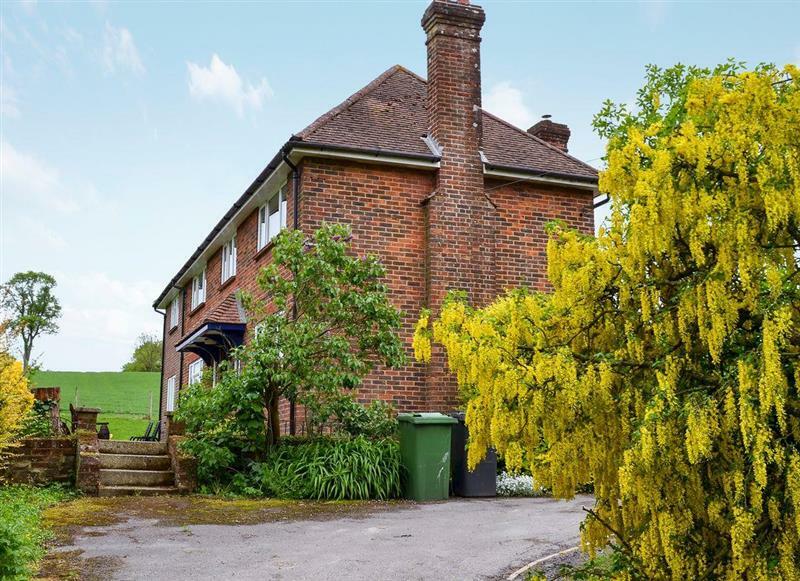 South Downs Cottage No 5 sleeps 6 people, and is 20 miles from Liphook. 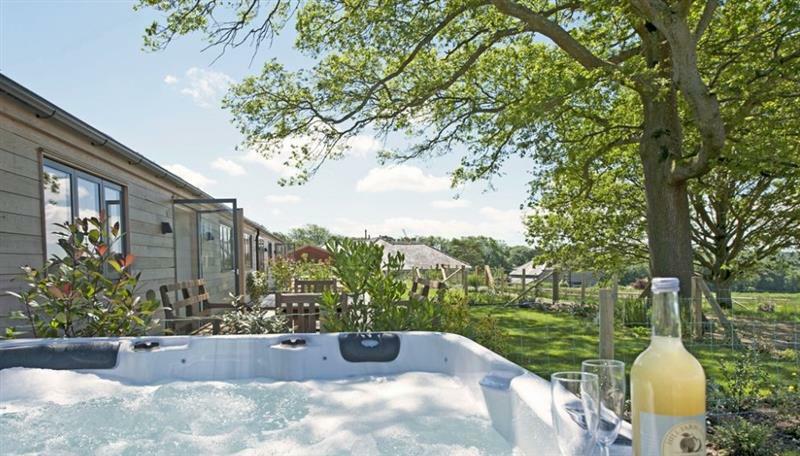 South Downs Cottage No 4 sleeps 6 people, and is 20 miles from Liphook. 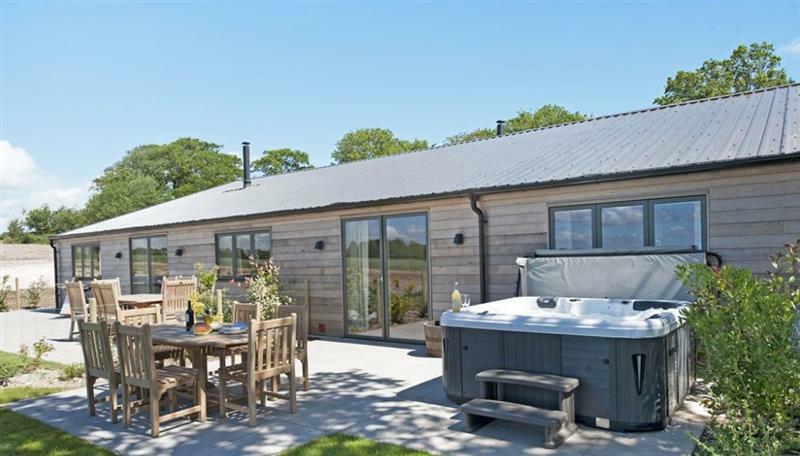 South Downs Cottages sleeps 14 people, and is 20 miles from Liphook. 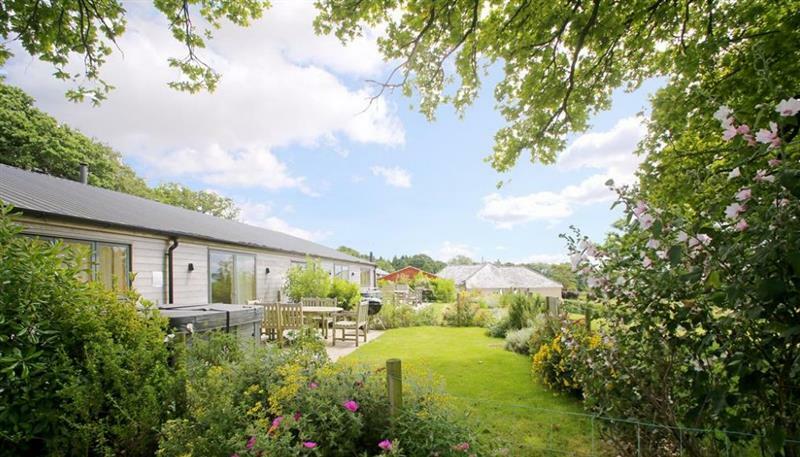 Skeldale Cottage sleeps 8 people, and is 20 miles from Liphook. 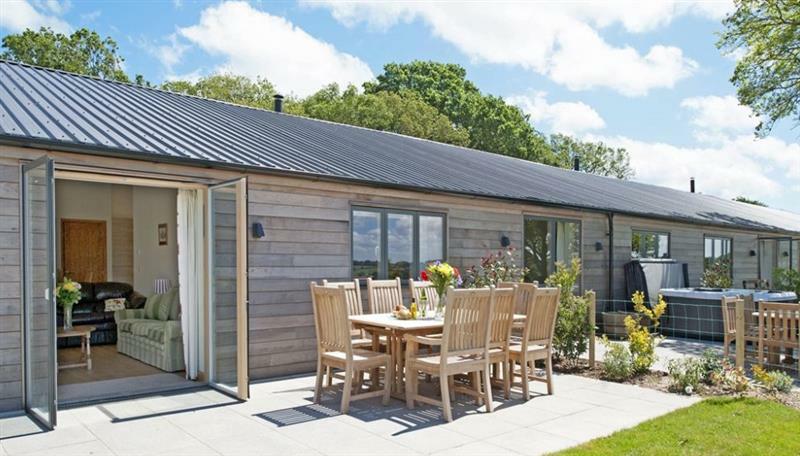 Boxwood sleeps 8 people, and is 26 miles from Liphook. 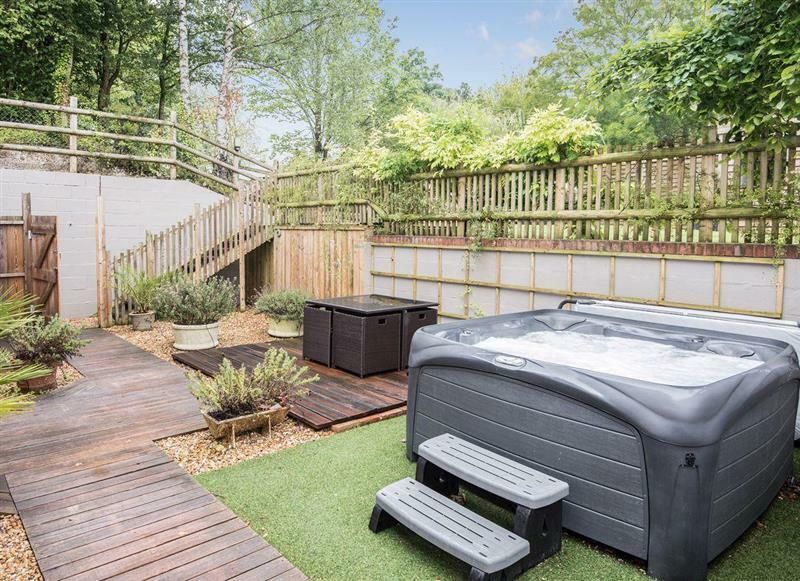 Sunwood House sleeps 8 people, and is 11 miles from Liphook. 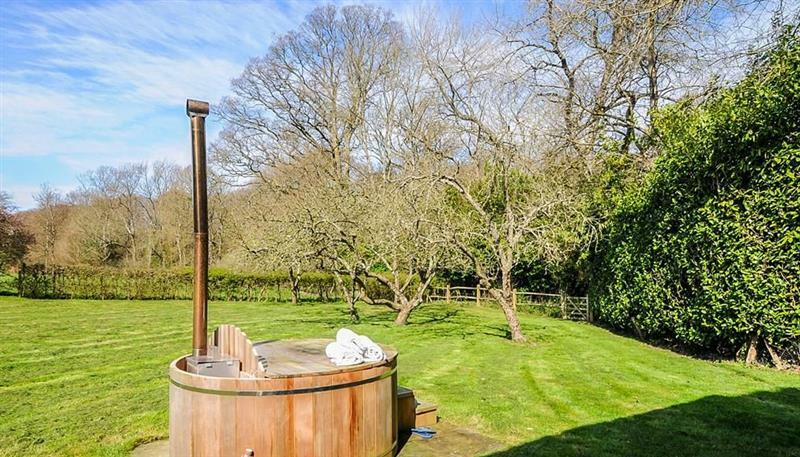 Coppice Hill House sleeps 9 people, and is 26 miles from Liphook. 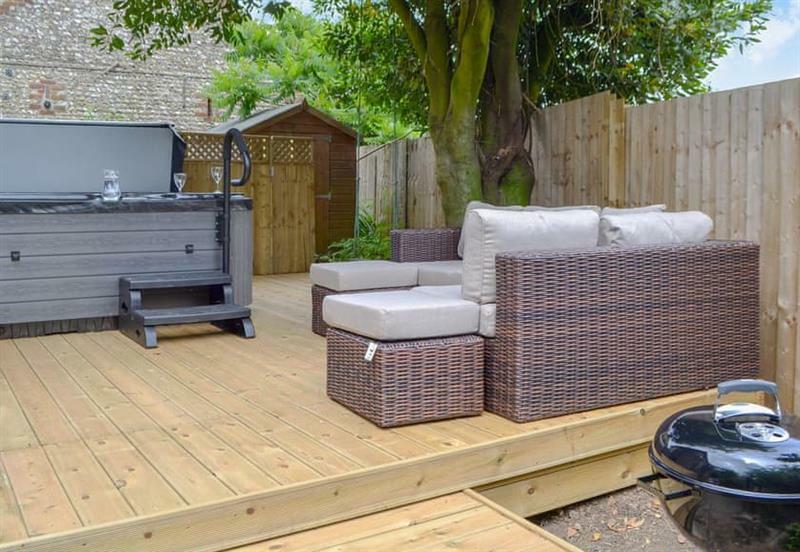 Acorn Cottages - The Joinery sleeps 8 people, and is 26 miles from Liphook.